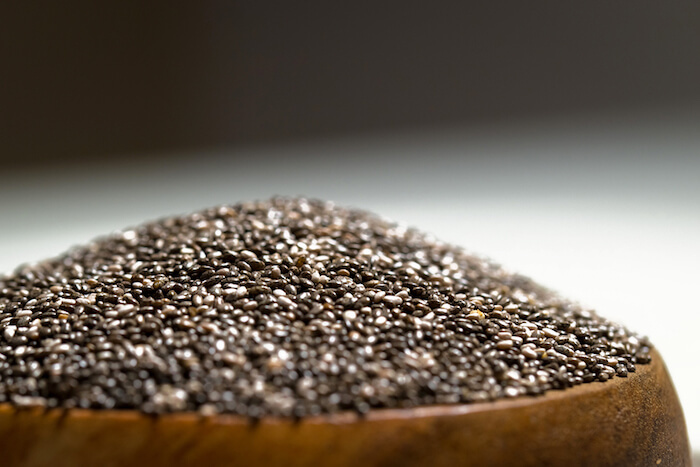 Chia seeds were prized by ancient cultures as a source of sustainable energy. In fact, “chia” is the ancient Mayan word for strength. A tiny nutrition powerhouse, chia is rich in dietary fiber and contains significant amounts of minerals and vitamins. One ounce of chia seeds provides calcium, manganese, magnesium and phosphorus among other micronutrients, very little fat, and just 138 calories. With a high amount of antioxidants and Omega-3 Fatty Acids, there are many health benefits associated with chia seeds. Some studies indicate that people who regularly consume chia seeds have a lower risk for diabetes and heart disease. Chia is considered energizing and hydrating, which is why the seeds are often added to teas, smoothies, kombucha, and sports drinks. 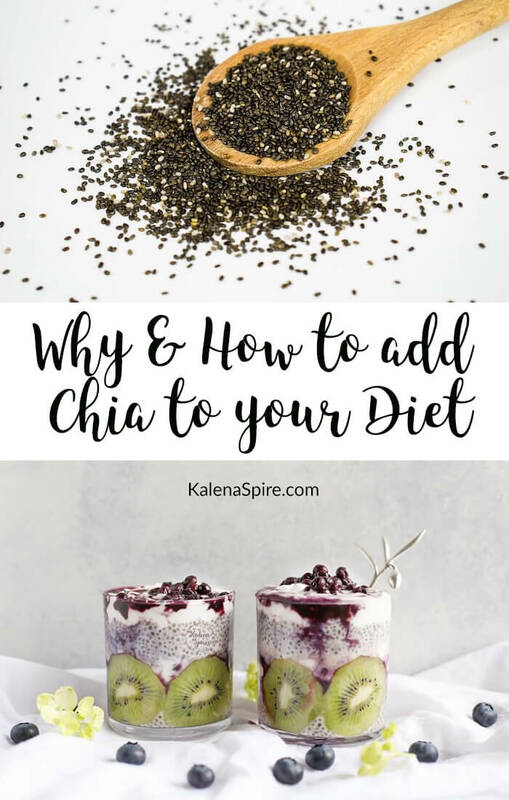 It’s simple to add chia seeds to your diet. Since the seeds are bland, you can add them to just about any dish or beverage without changing its flavor. Mix chia into puréed fruits, soups, oatmeal, pudding, or yogurt, or blend into a smoothie. Here’s how to make chia pudding. Chia seeds can be soaked in coconut water and added to baked goods. Ground chia seeds can be used as an egg replacer in baking, too. Of course, you can always eat raw seeds, which are great on top of salads or mixed with other nuts and seeds. 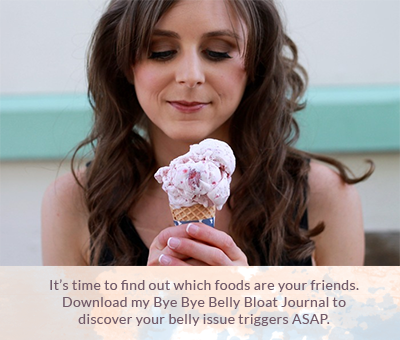 If you’re new to chia, start with about one tablespoon a day until you get used to the fiber content. 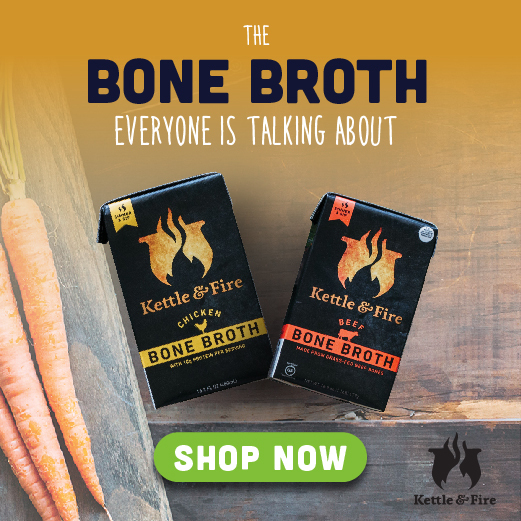 A typical serving is 1.5 tablespoon twice a day, or about 20 grams. 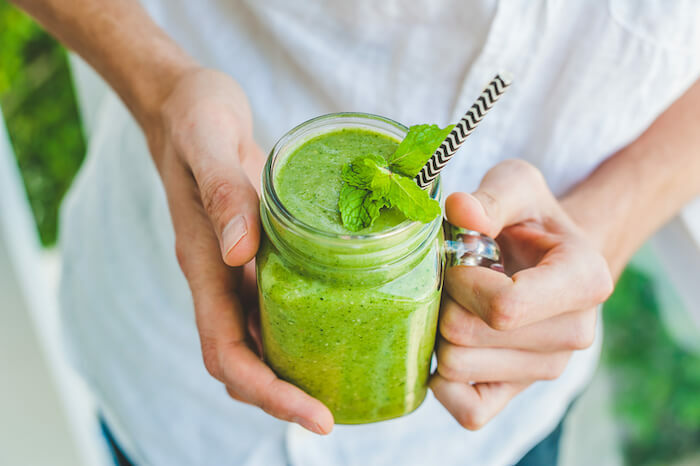 Sip-for-delicious-sip, except for the color, you’ll hardly notice the spinach in this green smoothie. Frozen peaches create a slushy-sweet base further enhanced by apple juice. Chia seeds give an energizing boost to this yummy low-cal and nutrient rich beverage. Perfectly refreshing after a long workout. Combine the peaches, apple juice, water, chia seeds, and spinach leaves in a blender; purée until smooth, about one minute. Serve immediately. *To make this recipe lowest in sugar, I recommend a beverage with a natural sweetener alternative. My favorite is this Bai. For a lower sugar alternative, consider using coconut water instead of apple juice. What’s your favorite way to add chia seeds to your diet? Share in the comments below!